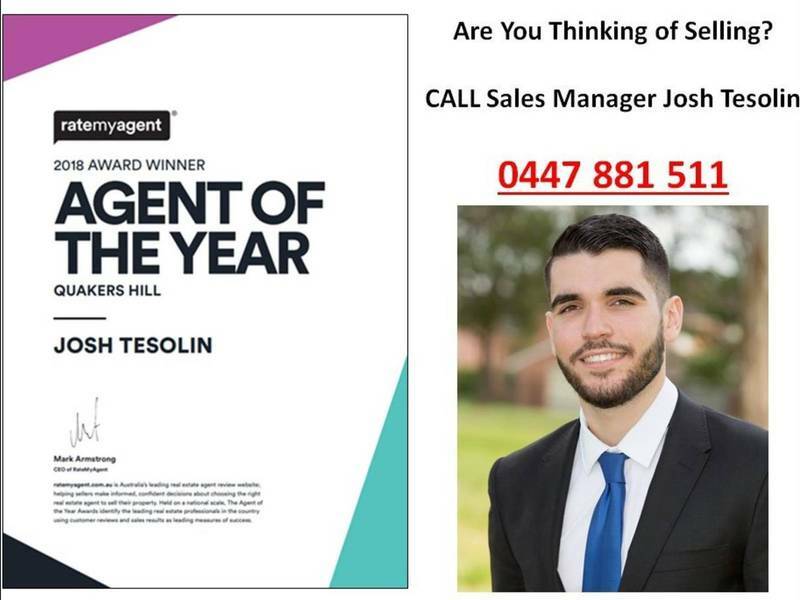 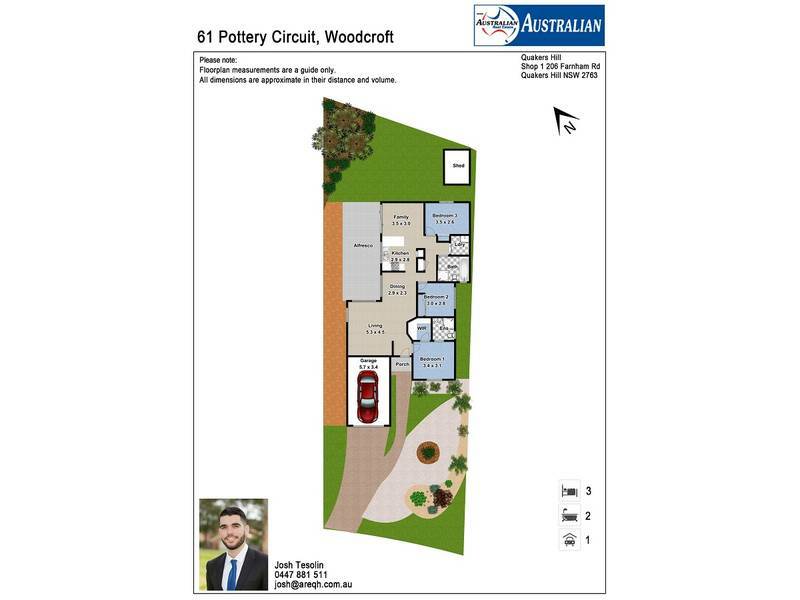 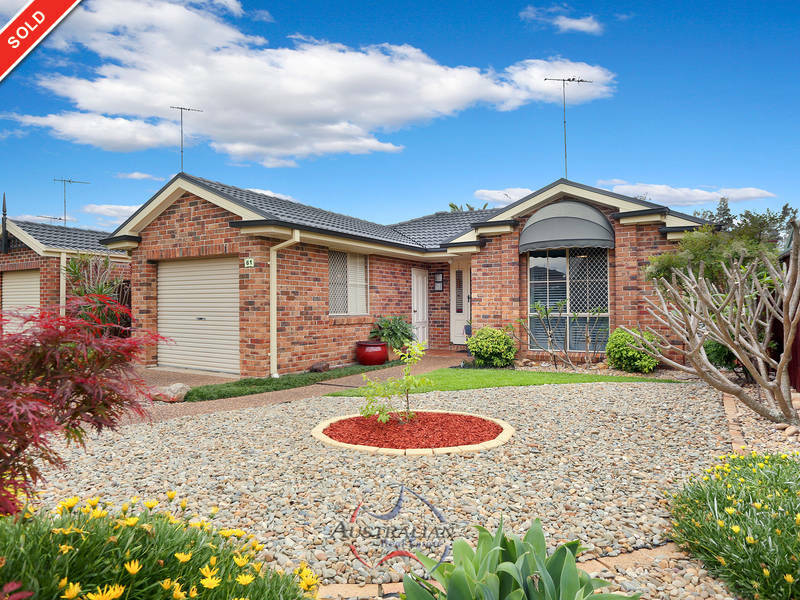 Josh Tesolin and the team at Australian Real Estate is proud to present this Wonderful Woodcroft home to the market. 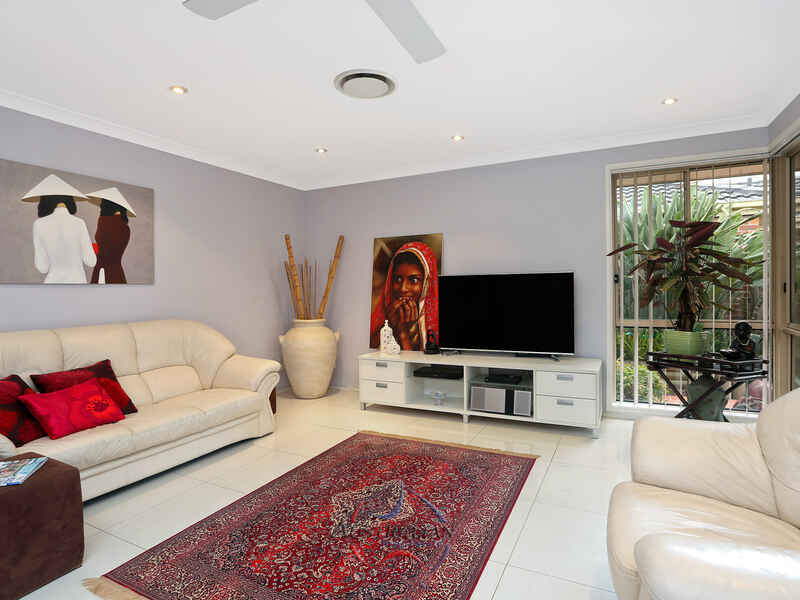 As you enter you are greeted by glossy white tiles that flow throughout, a modern approach and bright natural light. 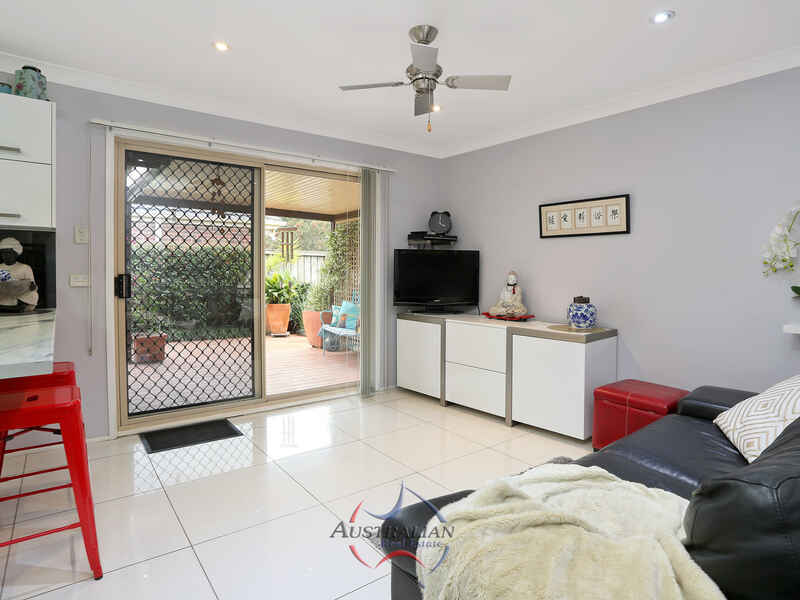 You will love entertaining family and friends with a wide-open lounge, combined kitchen, meals, dining and an awesome outdoor space featuring a pitched pergola, concrete, beautiful grassed patch and a manicured colourful garden. 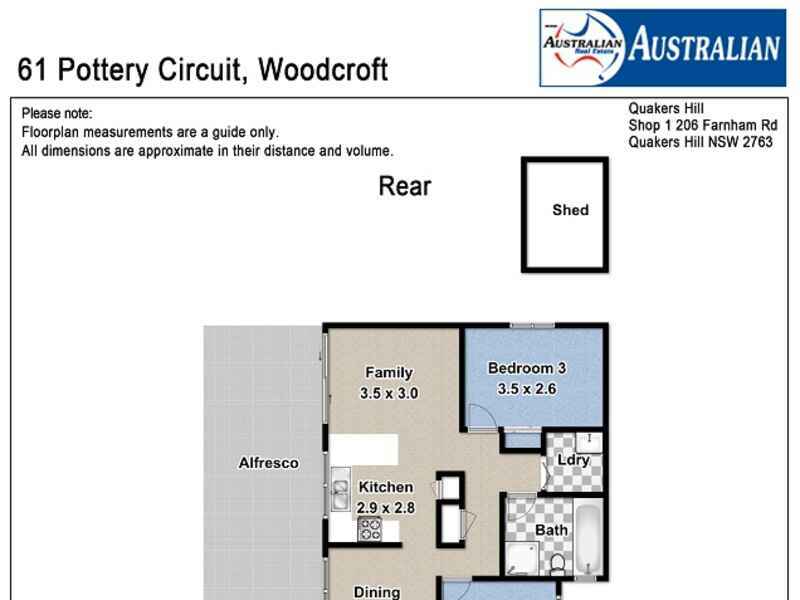 The area of Woodcroft provides a great lifestyle for the whole family. 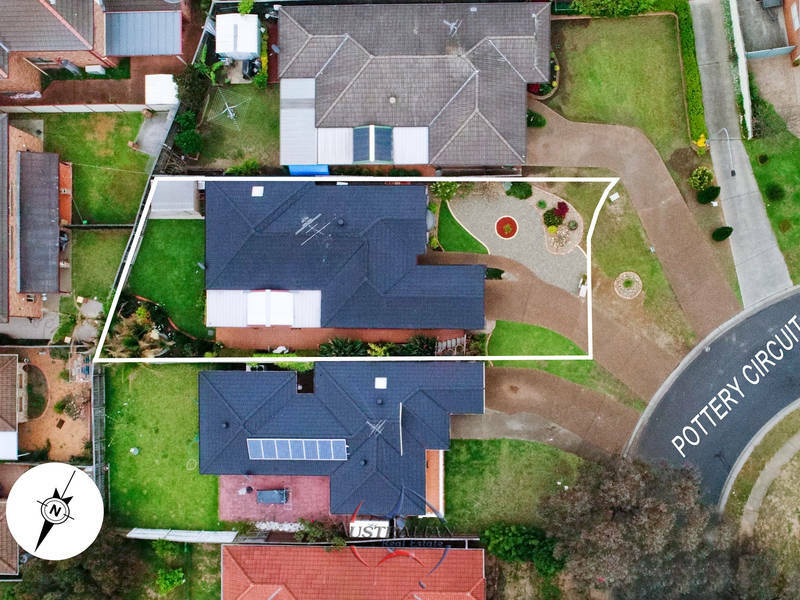 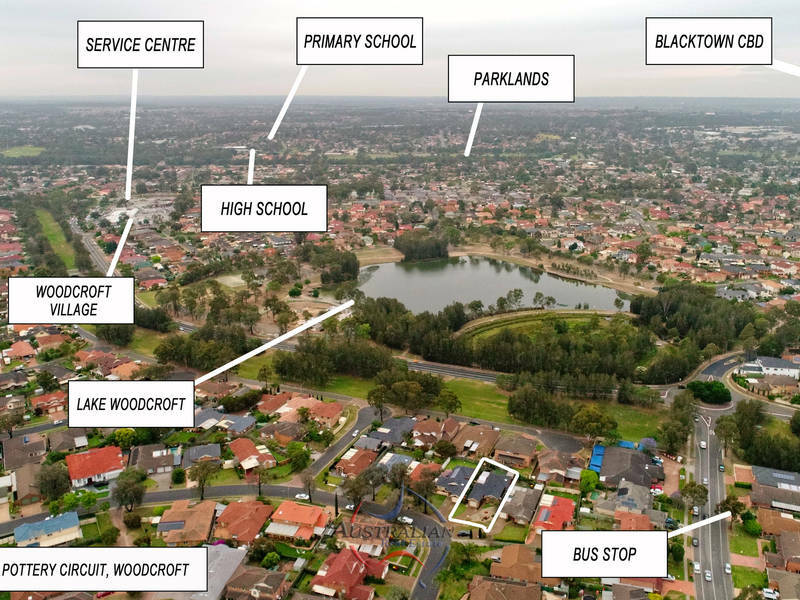 Moments away from shops, great schools and transport, including Quakers Court shopping centre and Woodcroft Village, St John Vianney’s Primary and Crawford Public School, the M7 is right there, the bus stop and Doonside station. 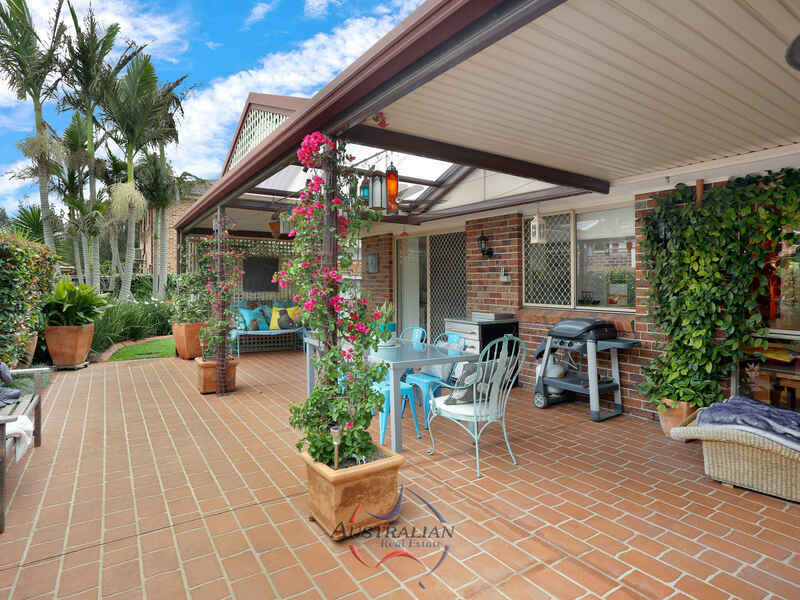 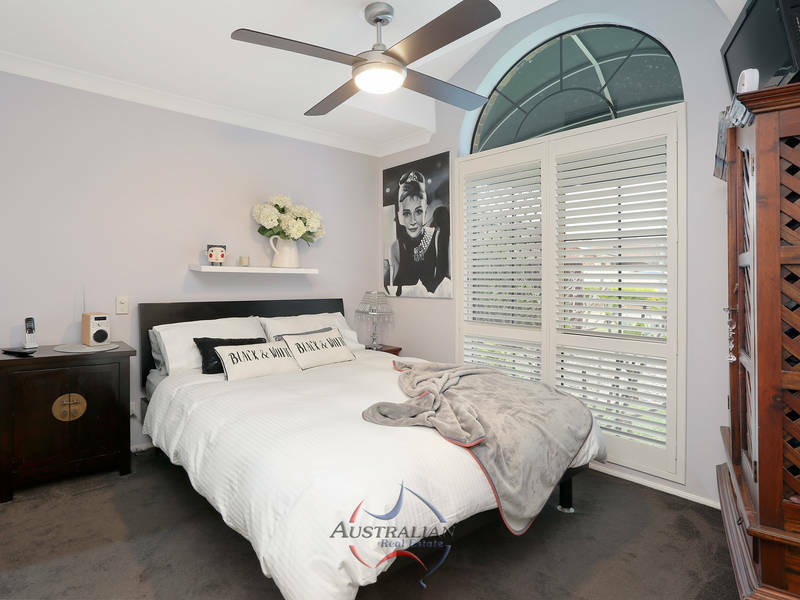 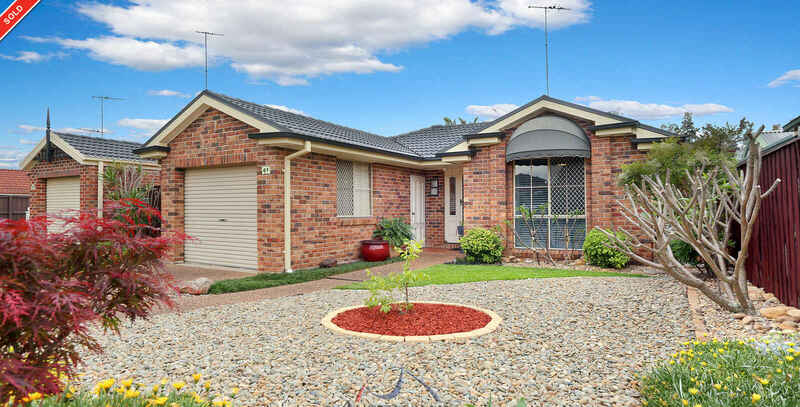 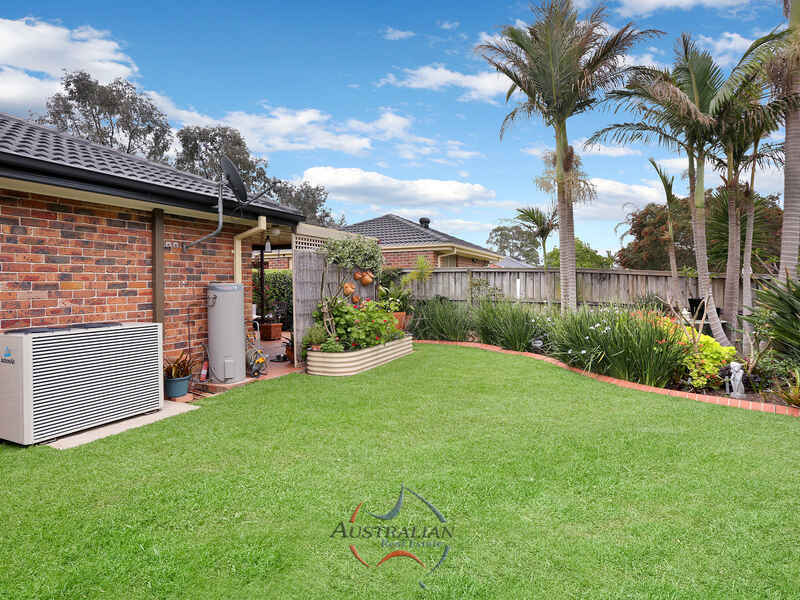 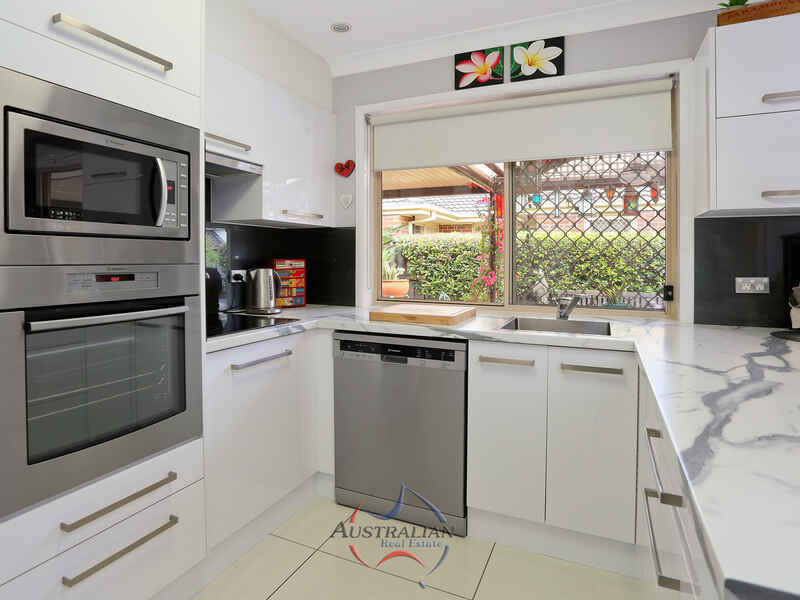 Local sporting clubs, cinemas and some great food surrounds, your sure to love this location.